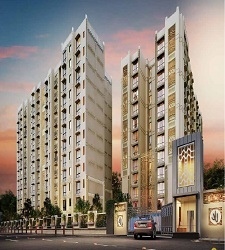 Kolte Patil Jay Vijay is a residential development. 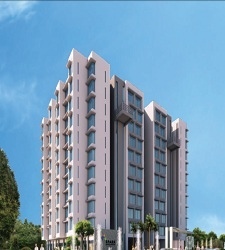 This is an upcoming project of Kolte Patil. It has a thoughtful design and will be developed with all the modern day amenities as well as basic facilities. 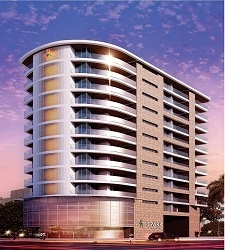 The project offers 1BHK, 2BHK and 3BHK apartments. Ever since its inception, Kolte Patil Developers Ltd. (KPDL) has been on the forefront of developments with its trademark philosophy of ‘Creation and not Construction’. With over 5 million square feet of landmark developments across Pune and Bengaluru, KPDL has created a remarkable difference by pioneering new lifestyle concepts, leveraging cutting edge technology and creating insightful designs.